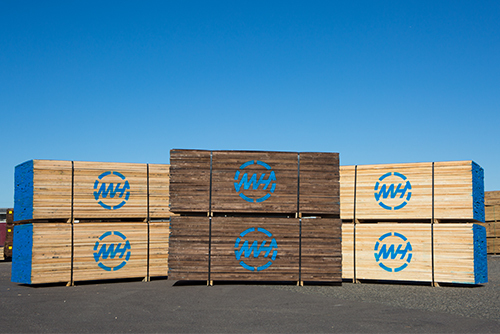 As a premiere supplier of northern hardwood lumber, we’ve become more than just a northern hardwood distribution yard. 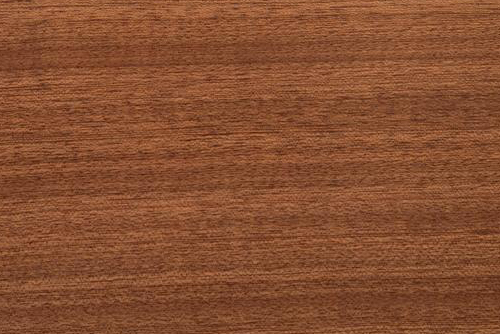 The addition of Appalachian and Exotic Hardwoods allows us to fulfill nearly any hardwood request you may have. We are direct importers of exotic hardwoods, with an excellent selection of some of the most beautiful woods in the world. As always, if you don’t see what you want, give us a call, we can get what you need! 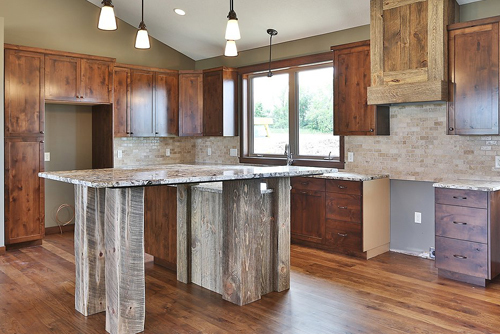 Natural/Rustic Hardwoods is graded specifically for character features. This hardwood lumber is carefully selected to bring consistency never seen before in rustic grade lumber. 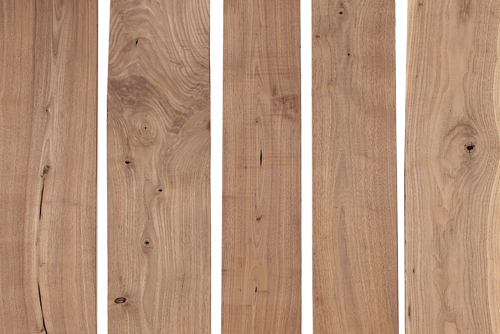 Unique burls, knots and color variances bring life to each board. All lumber offers a high yield of tight, sound rustic characters. Forever Barnwood is made from fresh cut Wisconsin white pine, kiln dried, and individually hand processed into a variety of barn wood products.